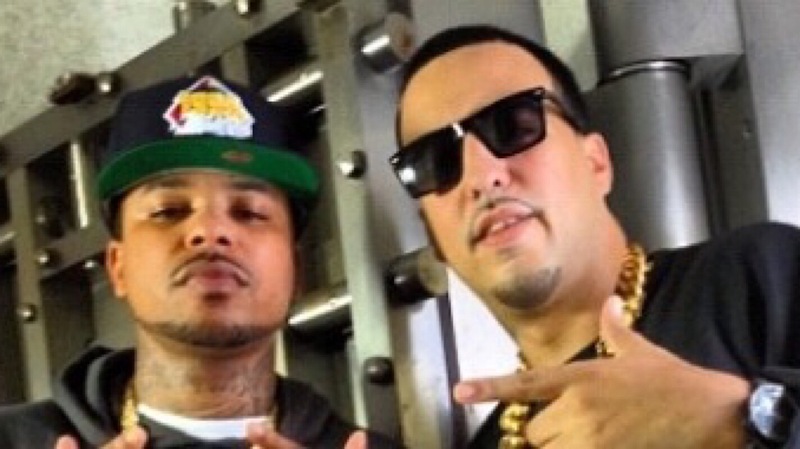 Does French Montana belong at the big boys table? “Jungle Rules” is French Montana’s first official album release in over 4 years. While this maybe a problem for most artists not for French because he has consistently putting out music during this time. From “Lockjaw” with Kodak Black to “All the way up” with Fat Joe and Remy Ma French has never left people’s mindscape. After a couple of false starts “Jungle Rules”( including Joe Budden and Drake’s beef killing his rollout ) is finally out. “Whiskey Eyes” feat Chinx was the perfect track to start the album off with as not only does it show French at his best but it also shows what could have been as we get an awesome verse from Chinx. It’s very unfortunate that we were robbed of seeing his true potential due to his untimely death in 2015. Other bangers on the album “Migo Montana” feat Quavo, which seems like a solid next single, the already hot “A Lie” with Weekend and Max B and one of my favorites “Black Out” feat a solid verse from Young Thug. Speaking of blacking out TI does just that on “Stop It”. Unfortunately as good as these songs are there are some noticeable problems with the album. One of them being that there are too many songs on the album. There are some songs like “Famous” that just don’t fit, and there are others that sound too much the same. If this album was a solid 10 to 14 tracks it would be a lot more cohesive. Also it’s evident that French is at his best when he plays off of his peers. Sometimes when he is left on his own his shortcomings as an MC show. Overall a very solid album with some sure fire hits. While this album won’t push him to the forefront of Hip Hop ( like the Drake’s and Kendrick’s) it is one that will be banging in cars for a good portion of the summer.